Please call 1-800-332-5461 with questions about ingredients. From Thomas Bryant of Tucson, Arizona on 4/7/2019 . 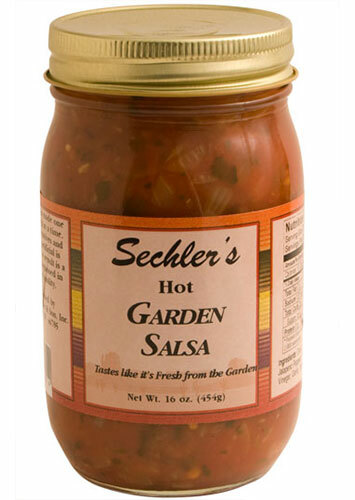 I've lived in the southwest for over forty years and this is the best salsa I've encountered in all those years!